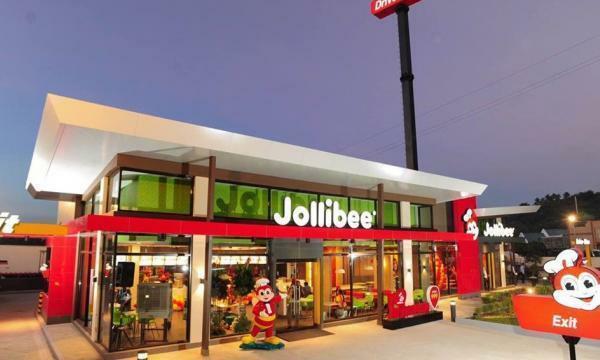 Philippine fast food company Jollibee Foods Corporation is straying from introducing their core brand to other markets and is now aiming for acquisitions of other QSRs, according to an analyst. COL Financial Senior analyst Andy Dela Cruz told ABS-CBN News that the chain will see a year "as rosy as 2018" or even "better" for due to slowing inflation. 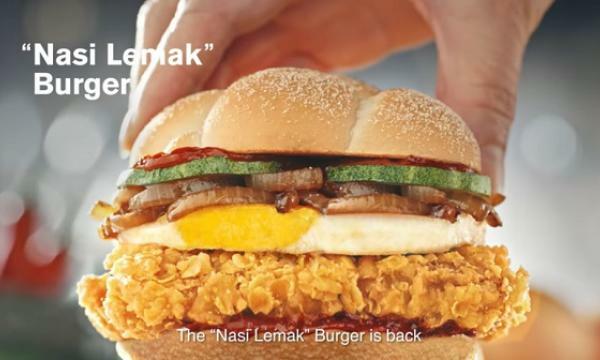 "Before, their strategy is to penetrate market with their own brand. 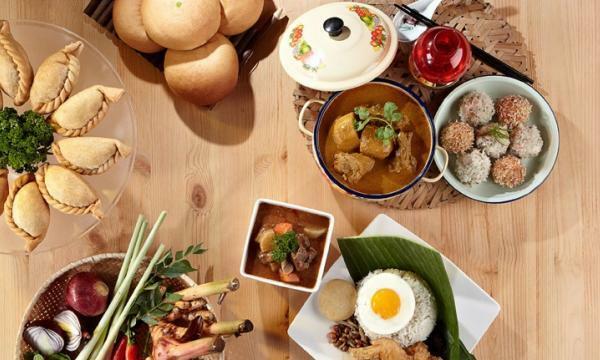 Now they acquire well-known brands in that country to capture the locals," Dela Cruz said. Last month, Jollibee became the full-owner of the US burger chain Smashburger, following their joint venture agreement with Panda Express and the acquisition of 47% stake in US-based Mexican chain Tortas Frontera.